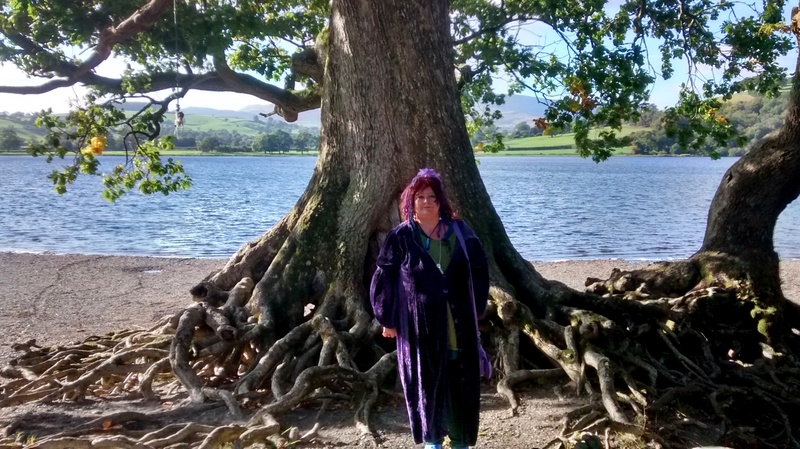 Magic seeps toward Llyn Tegid shore from the lake, shrouded in legend and lore and rich in Mabinogian mystery. If you listen closely, you can hear the weeping of Ceridwen and the cries from the horses of Gwyddno Garanhir. Mighty oaks vie for position with the mountains and mist covered hills in the background. It is truly one of the most beautiful sights you will ever see in your life. The lake itself has a cauldron like feel, nestled in the surrounding mountainous terrain, it holds its own secrets, such as a fish called Gwyniad (Coregonus Lavaretus) found only in Llyn Tegid, they are a protected species. I was lucky enough to be part of a beautiful ceremony on the shores where the groves of trees had become a grotto shining with lights like a Fairie Kingdom, it culminated in a twilight walk into the lake itself. The Awen was compelling, it called to all the participants clearly. Llyn Tegid can be translated to mean ‘lake of tranquillity’, it is a more lyrical description than even a poet could weave. 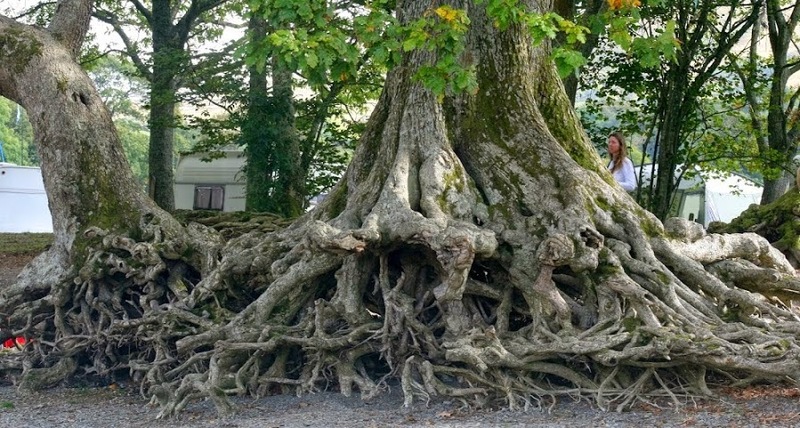 It is fed from the Afon Dyfrdwy (River Dee) and is said in myth to contain a drowned village. This entry was posted in Uncategorised on 20th Nov 2014 by Llangollen , Corwen and Dee Valley. If you have ever climbed to the stone circle of Moel Ty Uchaf high above the Dee Valley and looked across the valley you may have made out the stone cicle called Tyfos Uchaf lying on the north-west just above the flood plain . There may have been a ceremonial, ritual and social significance behind the location and construction of the two monuments and a survey of the associated and surrounding sites may help construct a theory as to why the builders chose these locations over 4000 years ago if these circles are to be assigned to the Bronze Age . Gwerclas cairn has never , as far as we know been excavated therefore classification has largely depended on a series of observations and surveys . Despite having been lately identified as a Bronze Age round Barrow it displays all the features of having been constructed at some time during the Neolithic period . 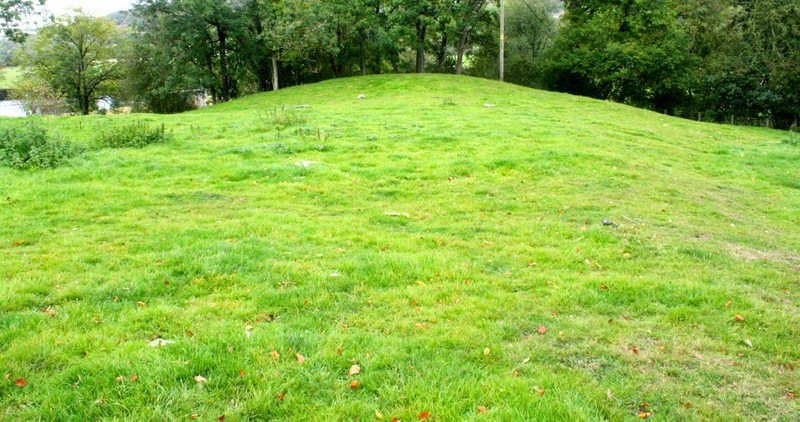 The long Barrows were funerary monuments of the Neolithic . The chambers of the barrows were often covered by capstones and burials were deposited over a period sometimes over a thousand years . They sometimes show evidence of ceremonial and ritual use .Excavations elsewhere have shown that fires were lit outside the tombs and deposits of animal and human bone have been discovered in a ‘ritual’ context . 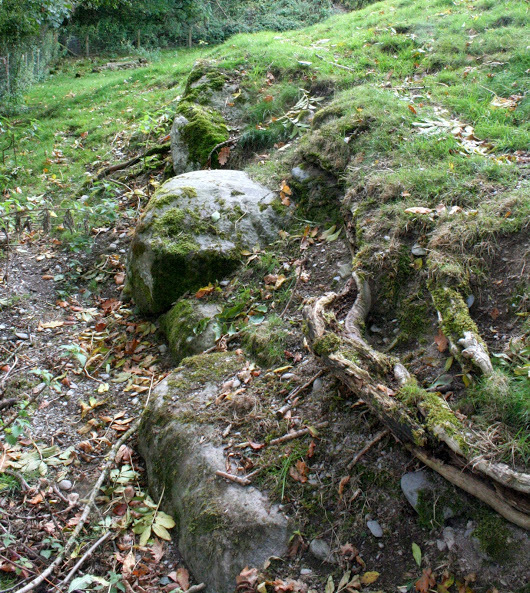 The kerbstones above indicate the entrance may have been in this area of the body of the cairn. The location of the Gwerclas tomb is interesting . The monument lies near to the River Dee and a historic crossing point .Views to the river from the cairn indicate that the River was possibly a focal point for the tomb builders . 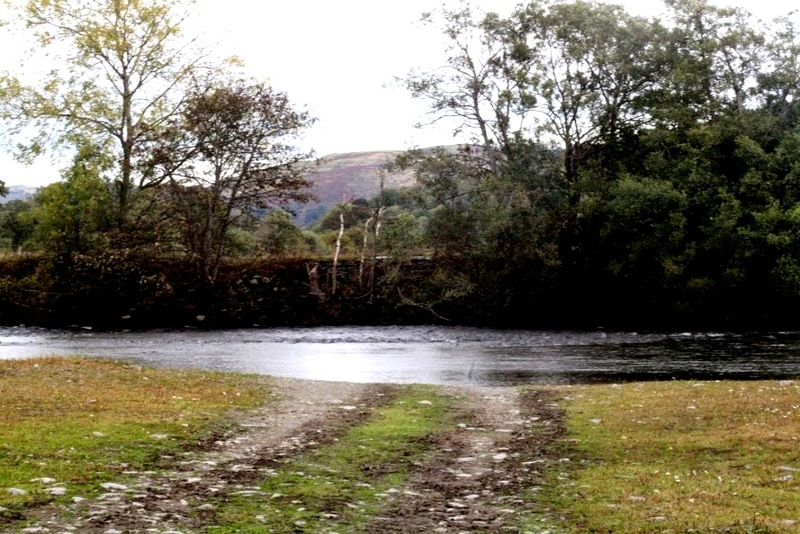 A possible Neolithic ceremonial cursus monument has been identified across the Dee from Gwerclas at SJ06204343 and is known as the Corwen Cursus . The cursus runs for approximately 120 metres on a SSW-NNE alignment. The ditches are around 27m apart and there is a ring ditch close to the northern end. The burial site may have been somehow linked to the cursus in some way although any theories have to be conjectural in the light of an excavation evidence which links the two . The implications for a developed ritual landscape in this area are the focus for further research. 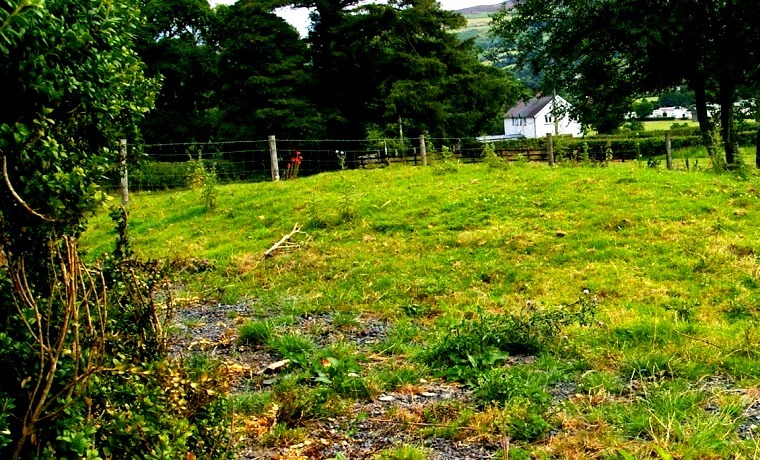 This entry was posted in Uncategorised and tagged Bronze Age, Cursus, Gwerclas, Neolithic on 20th Nov 2014 by Llangollen , Corwen and Dee Valley. 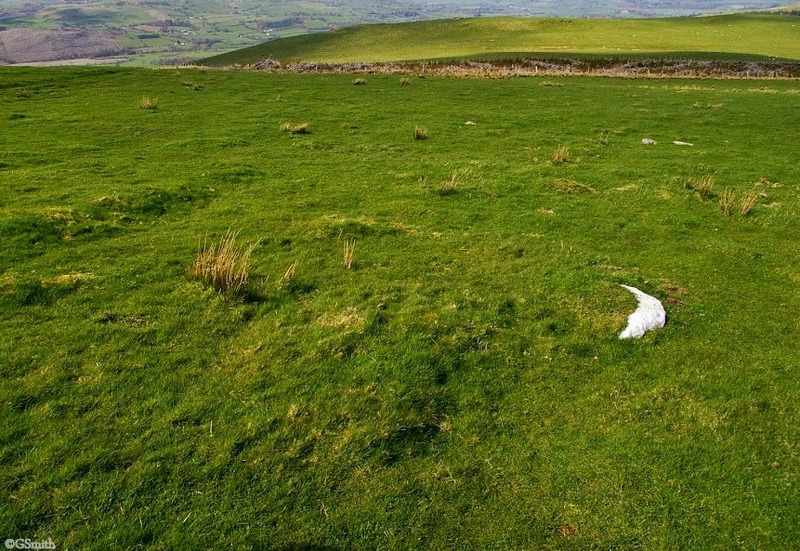 One of our favourite places ,high above the beautiful landscape of the Dee Valley is the stone Circle Moel Ty Uchaf. Meet at Hendwr Bridge at 11.30 . Suitable footwear and outdoor clothing is essential. OS reference :SJ 05613717. The circle consists of 41 surviving stones and is around 12 meters across. The raised , circular platform cairn identifiable as belonging to the Bronze Age . 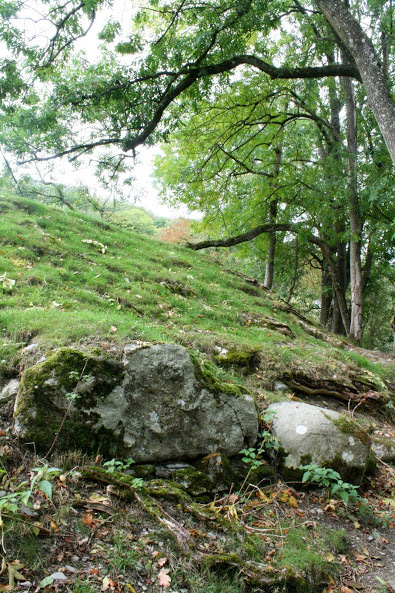 It is around 16 metres in diameter and may have once consisted of a ring bank of stone with a surrounding kerb . At some point the centre of the cairn was filled with stones to form a level platform . These monuments are thought to be ceremonial/ritual and sometimes funerary monuments . In other areas excavations have revealed cremations have been placed within the circles and then covered by the platforms at sometime in the history of the monument .